I enjoy treating cancer patients in a holistic way, including the physical, emotional and spiritual aspects of care. Dr. Laura Martin’s background in medicine spans private practice, clinical care, teaching and editing. She joined Cancer Treatment Centers of America® (CTCA), Atlanta, as an Internal Medicine Physician in June 2013. Most recently, Dr. Martin worked as a medical editor at WebMD between 2010 and 2013, reviewing more than 2,000 news stories, features and reference articles. She also was an assistant professor of medicine at Emory University in Atlanta and was in private practice in Florida before joining CTCA®. At CTCA, her goal is to treat patients in a holistic way that recognizes the physical, emotional and spiritual aspects of care. Dr. Martin earned her Doctor of Medicine from Louisiana State University in New Orleans in 1988. Her residency at Emory University in Atlanta focused on internal medicine. She completed a Palliative Care Education Program course at Harvard University in Cambridge, Massachusetts, in 2007. 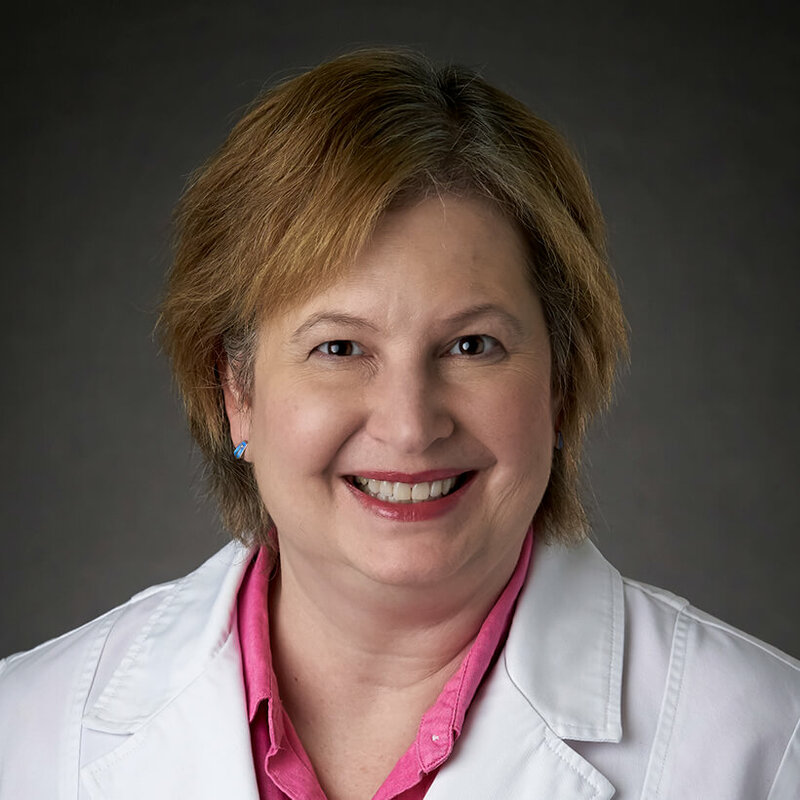 Dr. Martin also has a Master of Public Health from Tulane University in New Orleans, which she completed in 1984. The American Board of Internal Medicine has certified Dr. Martin in Internal Medicine and Hospice and Palliative Medicine. While serving on the faculty at Emory, Dr. Martin was an attending physician at Grady Memorial Hospital in Atlanta from 1997 to 2010. She was an Associate Director of Palliative Care at the hospital between 2006 and 2010. Dr. Martin worked as a manuscript reviewer for the Journal of Internal Medicine from 2005 to 2006. She was co-editor of Ambulatory Medicine Case Book, published in 2002, and wrote several chapters for that text book. She also wrote chapters in The Clinics Atlas of Office Procedures, published in 2000, and Comprehensive Hospital Medicine, published in 2007. Dr. Martin is a member of the American College of Physicians and the American Association of Hospice and Palliative Medicine. Dr. Martin is married and has two daughters, two dogs and a cat. She spends her free time attending her children’s sports events, playing the piano and hiking.